The Baby Bottle Campaign is a fun way for your group to actively support Life! Set a Time Frame—Your group designates the time frame for your own Baby Bottle Campaign. Campaigns should last at least two weeks. Distribute your Bottles—Now you are set to run your campaign! 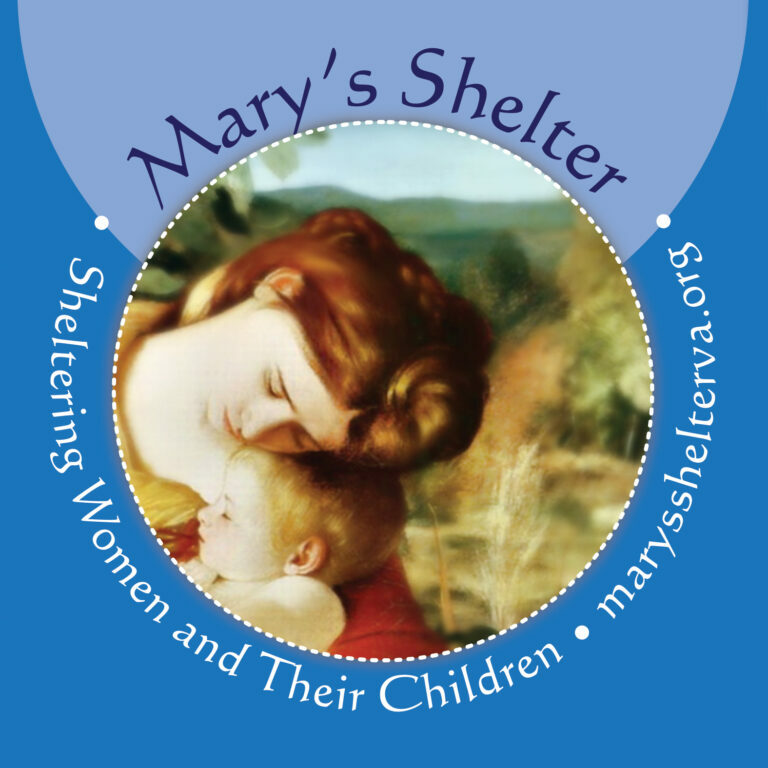 Your group distributes the bottles in your area asking folks to fill them up with loose change, bills or checks payable to “Mary’s Shelter” and return them to you on your designated date. Collect the Bottles—You collect the bottles, count the cash received and make one check payable to “Mary’s Shelter” and include any additional checks received. Mail back the checks and all the bottles with the postage pre-paid label in the same box. 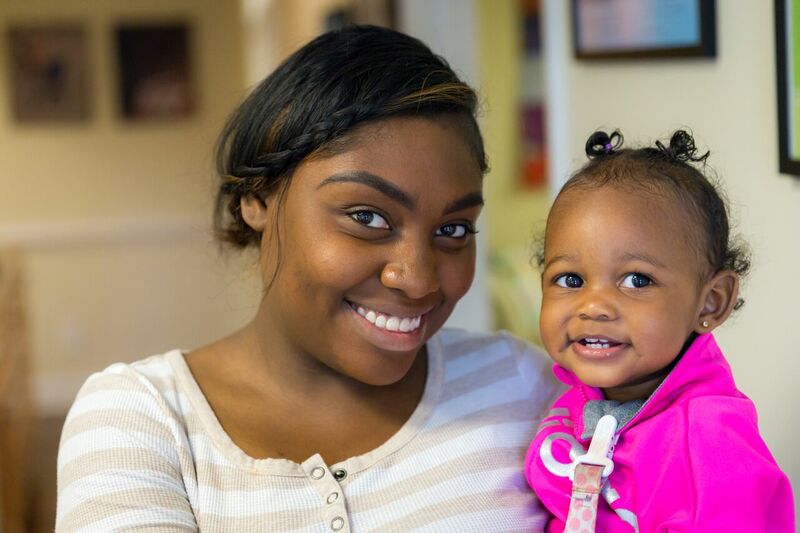 Rejoice—Your goodness and generosity play a vital role in supporting the women and children of Mary’s Shelter! Let us know you want to start a campaign by completing the form below. On the form, arrange to pick up the materials or have them delivered to you. 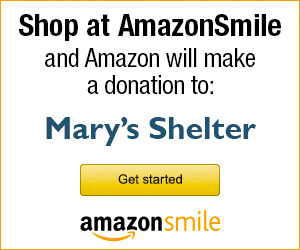 Thank you for starting a Baby Bottle fundraiser in support of Mary's Shelter. No. If no, please complete the address section.